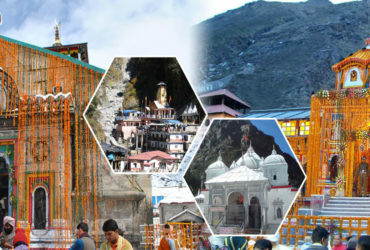 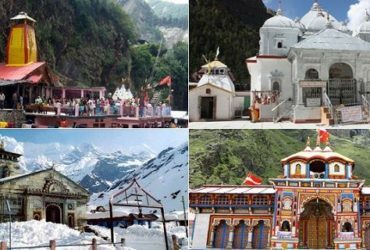 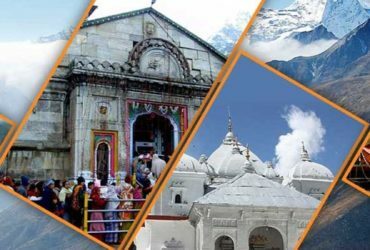 Chardham Tourism is the leading travel agency in Uttarakhand for all kinds of services regarding Char Dham Yatra Tourism. 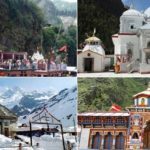 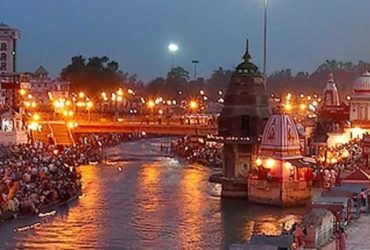 We provide you the best Char Dham Yatra Tourism Services in Uttarakhand and no other travel agencies can provide you with better satisfaction. 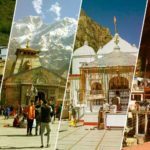 Our Char Dham Yatra is the best and also the most affordable and is starting from ₹ 25500 ₹ 15500. 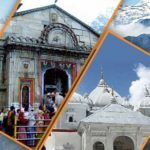 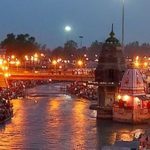 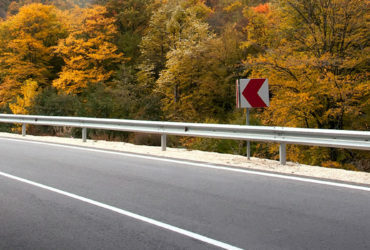 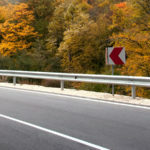 Our travel operators are the most experienced in Uttarakhand, not only that but this entire travel agency has lived and operated in Uttarakhand for many years, and thus we are a professional travel agency in Uttarakhand operating to give our clients with the best satisfaction and also the best tourism services in Uttarakhand.